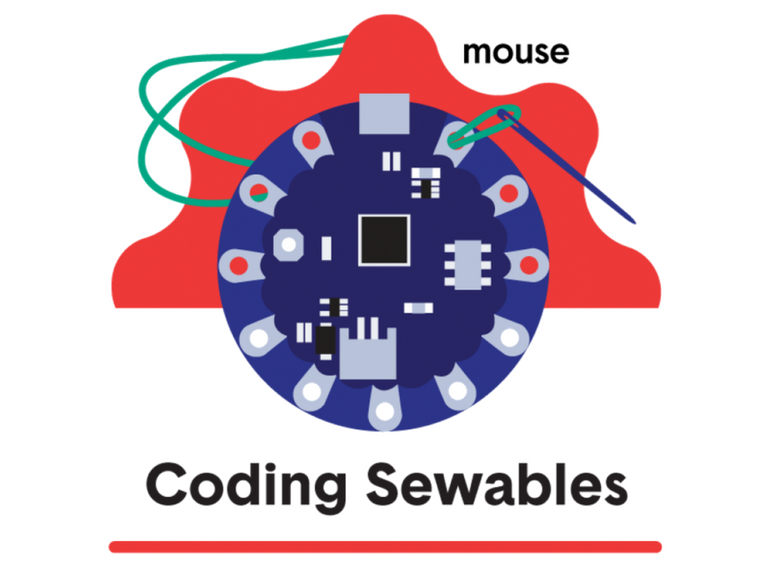 The Sewable Tech course combines STEM learning with artistic expression and crafting. Research shows that learning circuitry through this STEAM lens engages a wider audience than traditional circuit design and improves learner outcomes! All Mouse projects are aligned to national standards. 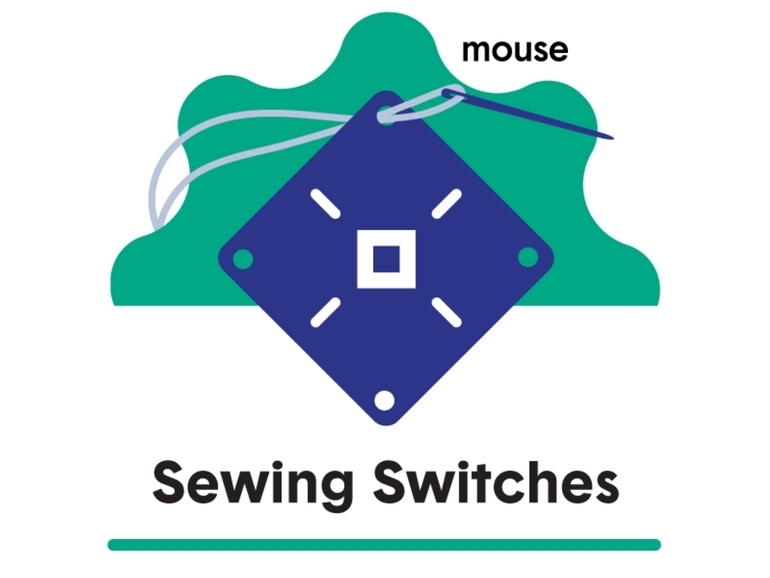 In this 9-project course, students will learn to embed circuitry directly into fabric-- creating soft circuits, fabric switches and sewable sensors. The course will culminate in a final project that students will sew and program to help them set and achieve goals. The Sewable Tech Course Official Bundle can be purchased through Teknikio. Sew a Tech Case: Get familiar with sewing terms, supplies, and techniques while making a handy tech-storage case for yourself. 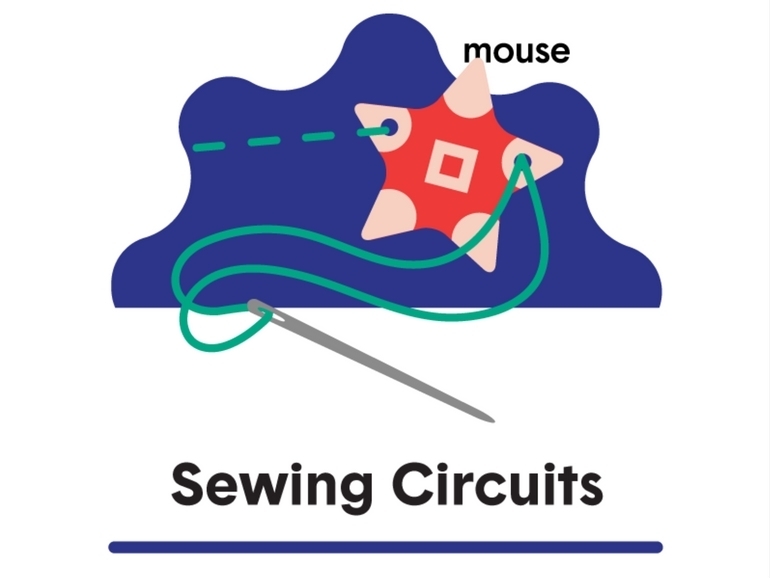 Sew a Basic Circuit: Take your first shot at making a circuit with sewable materials and learn a little about how circuits work along the way. Sewable Superhero Cuff: Sew a wristband that gives you the power to test the conductivity of your world. Sew an LED Snap Circuit: Embed an interactive circuit into your tech case that turns on and off with the snap of a button. Fabric Push Button: Build your own push button out of conductive fabric for a fun, squishy way to control your circuit. DIY Bend Sensor: Control circuits with a bendable made of fabric and flexible conductive materials. RGB Color Mixer: Sew a color changeable circuit and create a light show in for your friends! Intro to Gemma M0: Learn about the Gemma M0: a small sewable microcontroller board, that will allow you to code behavior into your wearable projects! Gemma M0 Goal Tracker: Program a Gemma M0 to respond to pressure input and sew the circuit into your clothes! How to Use a Multimeter: Learn how to use this essential tool to measure electricity, test batteries and check for continuity in circuit. Intro to the LilyPad Arduino USB: Use the LilyPad sewable microcontroller board to code behavior into your wearable tech projects! Light-up Creature: Create an LED light-up creature to learn how simple circuits work. LilyPad Goal Tracker: In this project you will program a LilyPad to respond to pressure input and sew the circuit into your clothes! The Human Circuit: Discover how electricity flows in a circuit using your own body's conductivity. Mouse Create is our online learning platform designed for young people to build the skills they need to apply design and technology creatively to the world around them. Mouse Create provides hands-on, interactive projects that include everything from web literacy and fixer skills, to innovative content areas, like circuitry, game design, coding, and green technology.